The Untouchable DJ Drastic would like to send his deepest condolences to the family of Bronx rapper, “Party Arty” who passed away yesterday (12.04.08) around 1:30PM due to unspecified health complications. Party Arty is best known as a member of the “Ghetto Dwellas.” He is an affiliate of rappers Showbiz and A.G. in addition to the rap group, D.I.T.C. (Diggin’ In The Crates Crew). He has worked with numerous artists within the industry including Jay-Z, Gangstarr, and many more. He has also worked with producers such as DJ Premier, Madlib, and many more. Although he was never able to finalize a major recording contract, Party Arty still managed to influence the New York underground rap circuit and obtained international recognition. 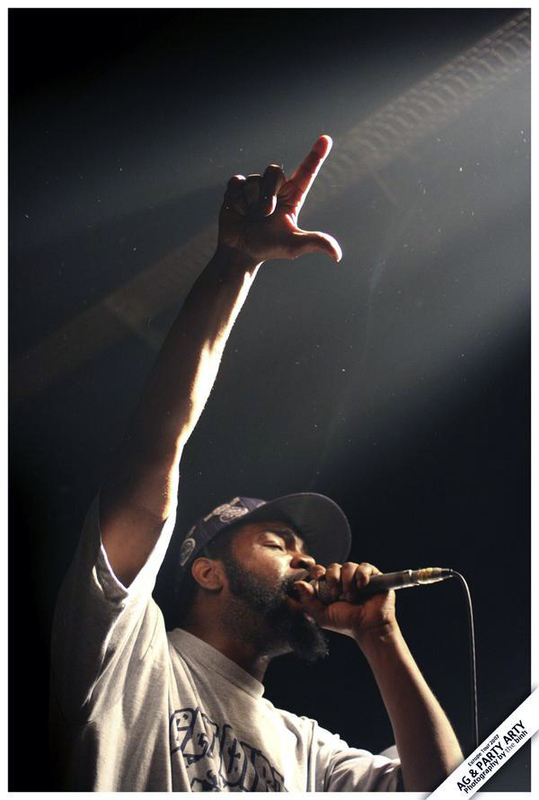 He recently returned from a European tour with rapper, A.G.
A popular guest appearance was on Big L’s “Da Graveyard” which also featured Grand Daddy I.U., Jay-Z, Lord Finesse, Microphone Nut, and Y.U. from the album “Lifestylez Ov Da Poor & Dangerous” released in 1995. Born and raised in the Mott Haven Projects (South Bronx, NY), he will be missed by those that embraced him in addition to his music. Rest In Peace, P. 80.